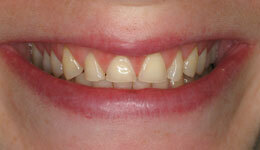 Each treatment option has their own benefits and are recommended based on the severity of the sleep apnea case. 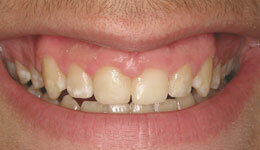 Oral appliance therapy is the most convenient and popular method for treating sleep apnea. 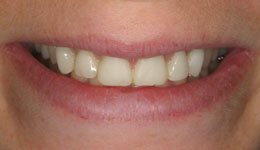 It is an innovative, non-invasive appliance that is worn like a mouth guard. 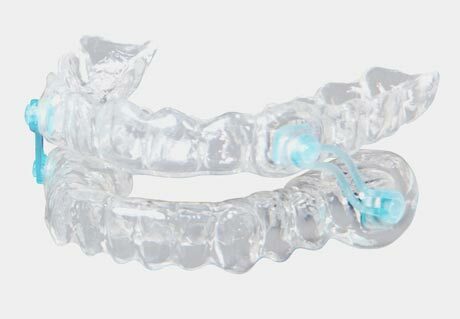 Directed by a dental specialist, oral appliance treatment utilizes a custom-fit “mouth guard-like” device worn only during sleep to maintain an open, unhindered airway. An experienced specialist will custom design an appliance specific to the severity of your condition, the anatomy of your jaws, the arrangement of your teeth, and the area of the airway where the obstruction occurs. 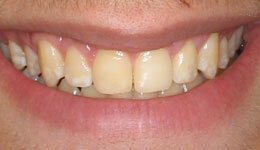 There are even appliances that can be constructed for patients wearing full and partial removable dentures. Continuous positive airway devices (CPAP) is a machine that supplies a constant flow of air to maintain an open airway while sleeping. This device requires the user to wear a face mask that is attached to a machine by tubes that supply the airflow. The mask is to be worn over the nose, sometimes over the mouth and nose. 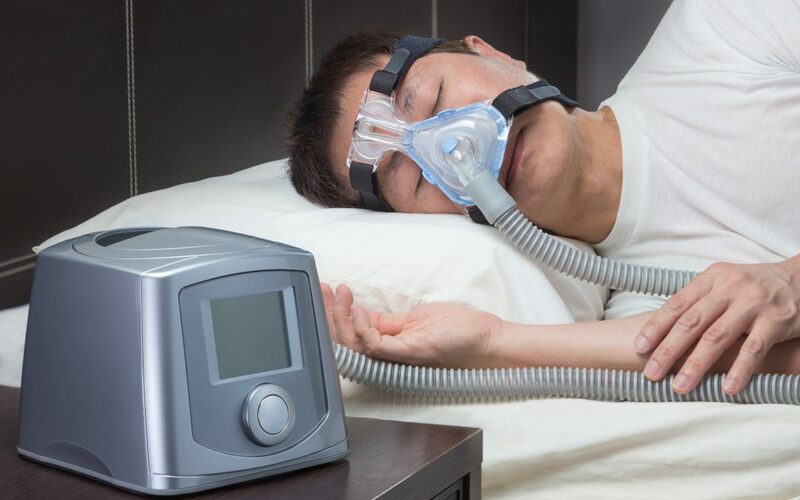 It does take time for patients to adjust to their CPAP equipment, therefore, other methods are preferred by patients. Maintain a healthy diet and, if overweight, aim to lose weight. Individuals who are overweight are more likely to suffer with sleep apnea because the extra tissue and fat around the neck area apply pressure on the airway or tongue. Quit smoking. Smoking causes many harmful effects on the lungs and vessels. Breathing will be made easier for the patient if they are sure to avoid smoking. Avoid alcohol consumption. Drinking alcohol relaxes the muscles of the body, therefore, it can cause the muscles near the throat to relax as well. Mouth and oral cavity surgery which focuses on removing tonsils or adenoids that block the airway. Nose surgery includes widening the nasal passage and removing any extra growths or polyps. The Mandibular Advancement Device (MAD) procedure involves moving the lower jaw forward to tighten the the soft tissue and muscles of the airway to prevent any obstructions. Our specialists here at Rockefeller Cosmetic Dentistry will meet your individual needs and ensure a comfortable treatment. To schedule your complimentary consultation, call (212) 581-1091.